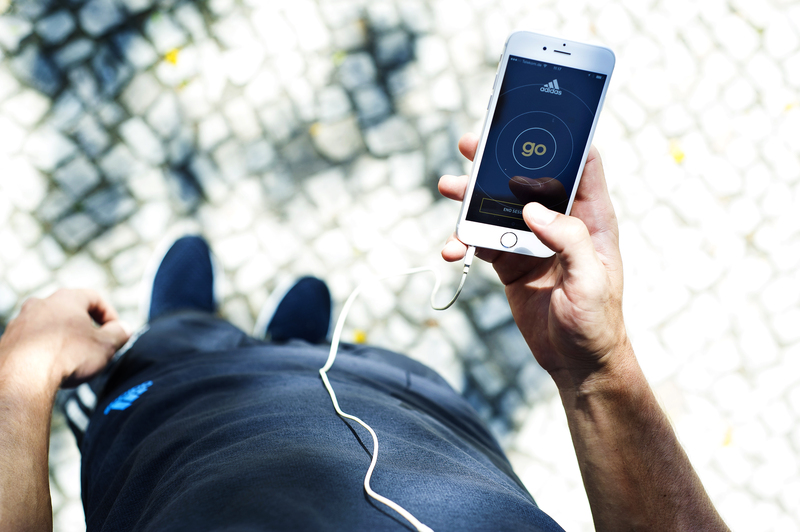 adidas has partnered with Spotify to launch adidas go, the first running app that uses iPhone’s accelerometer to instantly match a runner’s favorite music to their workout. adidas go calculates the user’s stride rate to automatically identify and play tracks with matching beats per minute from Spotify’s extensive music library. 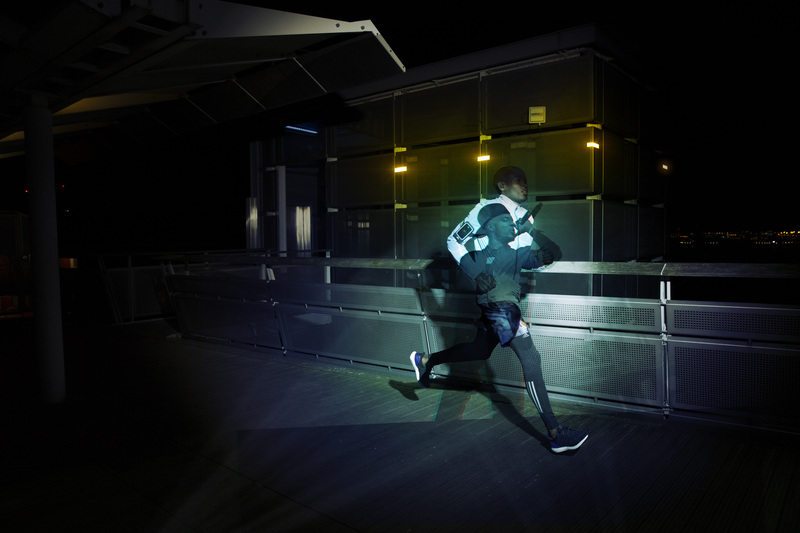 This brings runners a unique and intuitive way to improve their running experience with the perfect music to match their workout. “For many people having the right music playing while you run can provide the perfect boost of energy to enhance your running experience,” said Adrian Leek, General Manager of adidas Running. 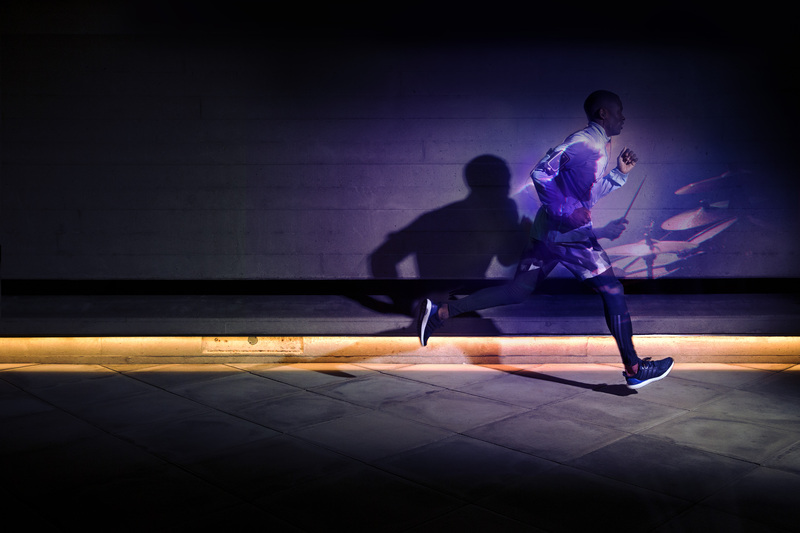 adidas go also allows runners to effortlessly expand their running soundtrack to explore new music on the go. The app intuitively streams Spotify tracks that match the runner’s interests based on their preferred playlists, artists and genres without having to assemble playlists before they head out. Once a workout is complete, users have the chance to review and save their distance, time, pace and adidas miCoach Runscore as well as the new music they’ve experienced to add to their collection. Users can then share their results on facebook, twitter and Instagram. adidas go will be available in English for iOS only via the Apple App Store, with support for devices from iPhone 4S models or later beginning April 29. When opening the app for the first time, users enter a 7-day Spotify Premium trial. Users can either pick workout playlists from their existing preferences or select from a number of proposed playlists that adidas provides. After the trial expires there is a choice between upgrading to Spotify Premium and using their local music library. For more information or to download adidas go please visit http://appstore.com/adidasgo. For more information on adidas Running, please visit www.adidas.com/running, our media news room www.news.adidas.com or follow us on www.facebook.com/adidasrunning, www.twitter.com/adidasrunning and www.instagram.com/adidasrunning. 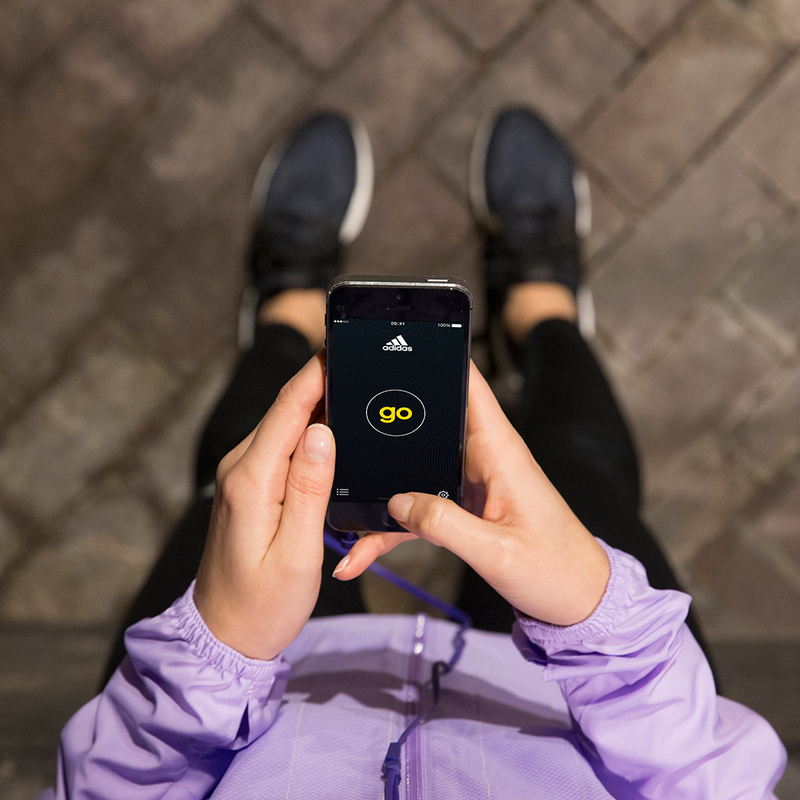 What do you think of the new adidas go Running App? Let us know in the comments section below or on our Twitter and Facebook pages.